What is the Gin Journey? The Gin Journey is an exploration into the world of gin. Be taken on a voyage of discovery by one of our expert Gin Guardians. 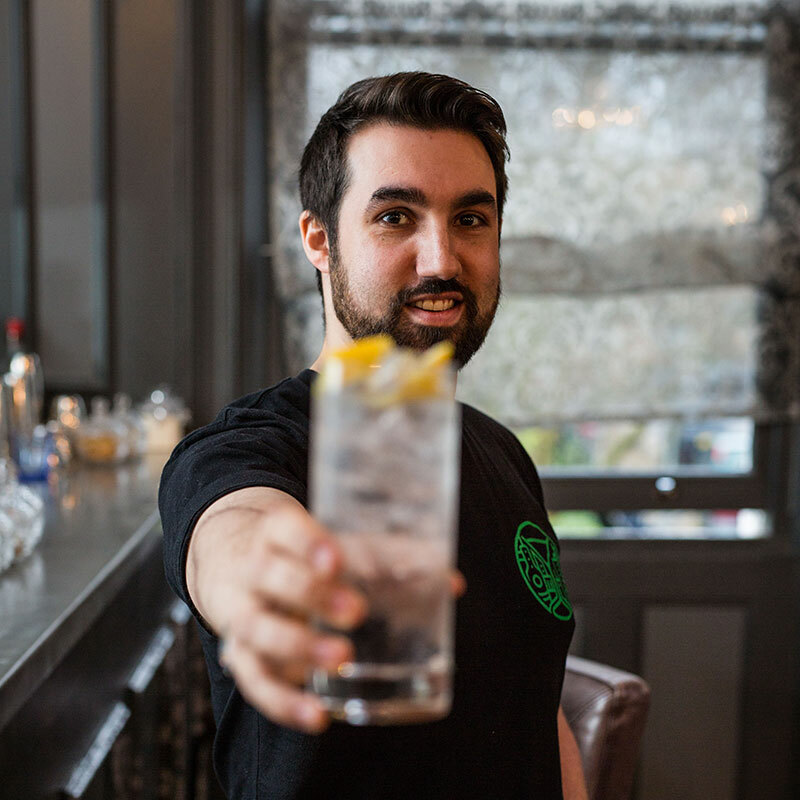 We provide a boisterous insight into the world of gin while serving up delicious cocktails and samples of well crafted gin. Guests are whisked around by gin carriage to world class cocktails bars and era defining distilleries while most importantly, having a really lovely time. The tour includes 5 samples of gin, 5 cocktails, a chauffeured drive from bar to bar, *no hangover and a ridiculous amount of fun. Private bookings and gift vouchers are available. *no hangovers guaranteed only when sticking to the prescription of your Gin Guardian. 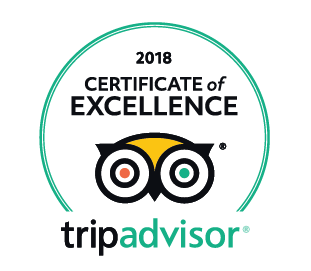 The Gin Journey has been recognised amongst Trip Advisor's top experiences across the UK. As a result, we're privileged to have been awarded a certificate of excellence in recognition of the positive feedback from our customers. You can check out previous customer feedback at Trip Advisor by clicking on the logo. 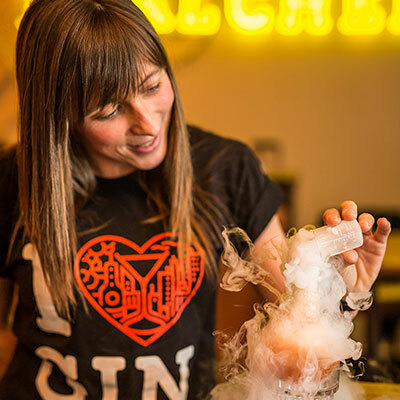 The Gin Journey was a figment, the first recipe for beer was written in Mesotopia. Salerno monks used a touch of juniper in alcohol. Latter day Calpol. The people of Flanders begin using juniper in grain spirit; Genever is the Dutch spirit of choice. The first record of the use of the word ‘gin’ in the ‘Fable of the Bees’ by Bernard Mandeville. The Martini is made popular throughout London high-society by Harry Craddock the American Head Bartender of the American Bar at the Savoy Hotel, the Strand. The Gin Journey is born, under the original moniker of Shake Rattle and Stir. 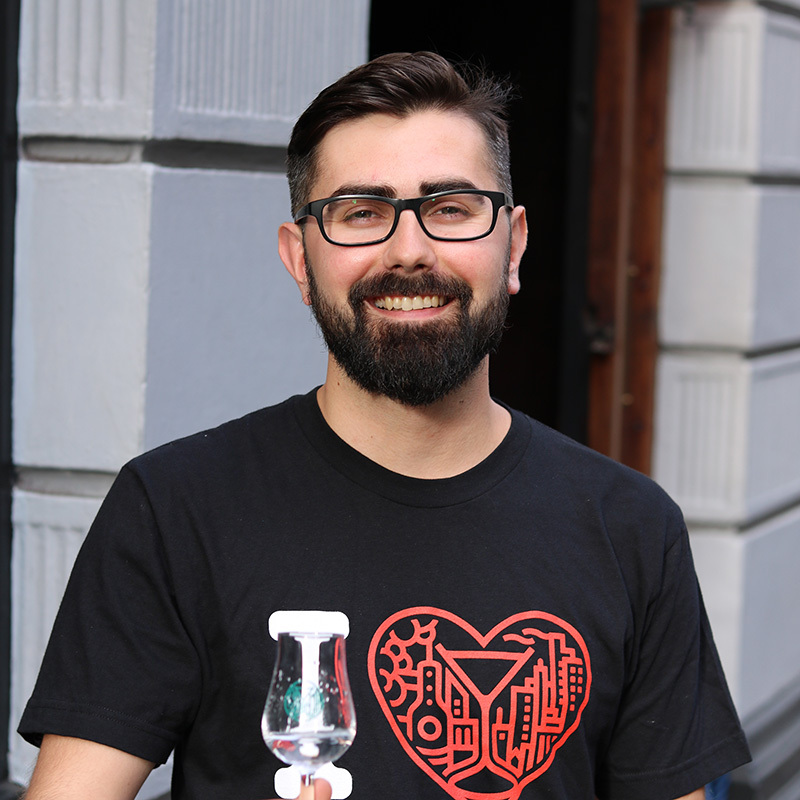 Created by Leon Dalloway aka The Gin Boss as an approach to bring a fun and interactive gin tasting tour to the world. Blend gin, cocktails, London and ice in a mixing glass. Stir until chilled and serve. 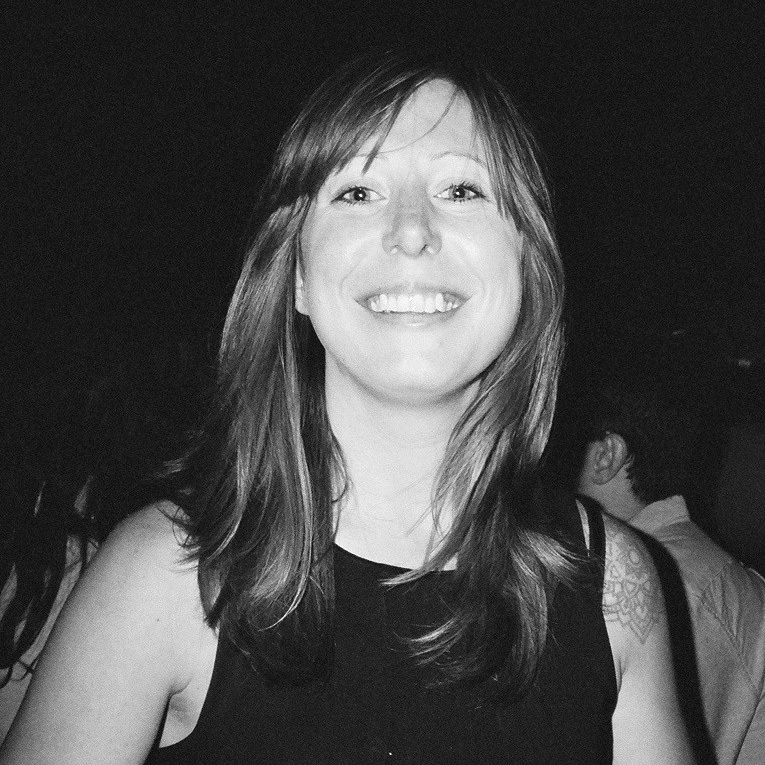 Leon meets Cocktail Kate and they join forces to bring even more electric gin chat to the world. 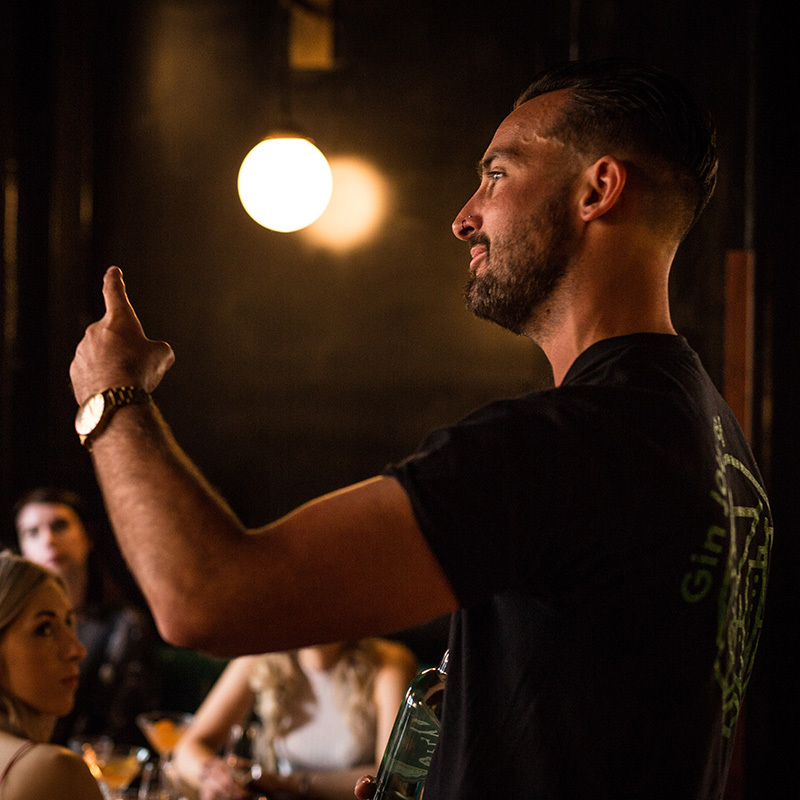 The Gin Journey reaches one hundred five star ratings out of one hundred reviews and becomes the number one nightlife attraction for London on TripAdvisor. Start pouring those French 75s. 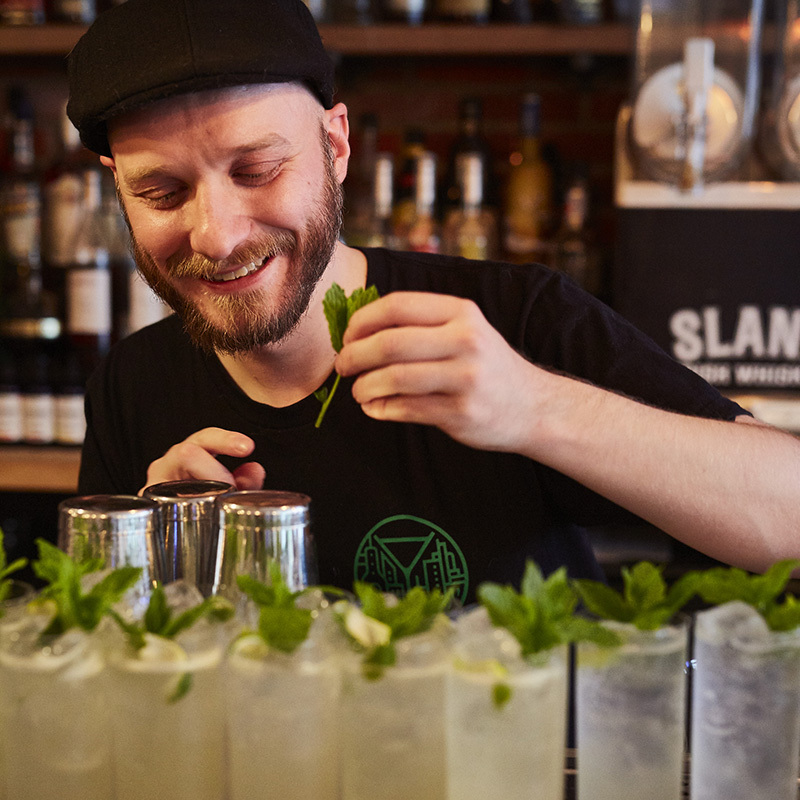 Gin Journey Manchester is launched and a fresh Northern flavour is shaken into the original concept. 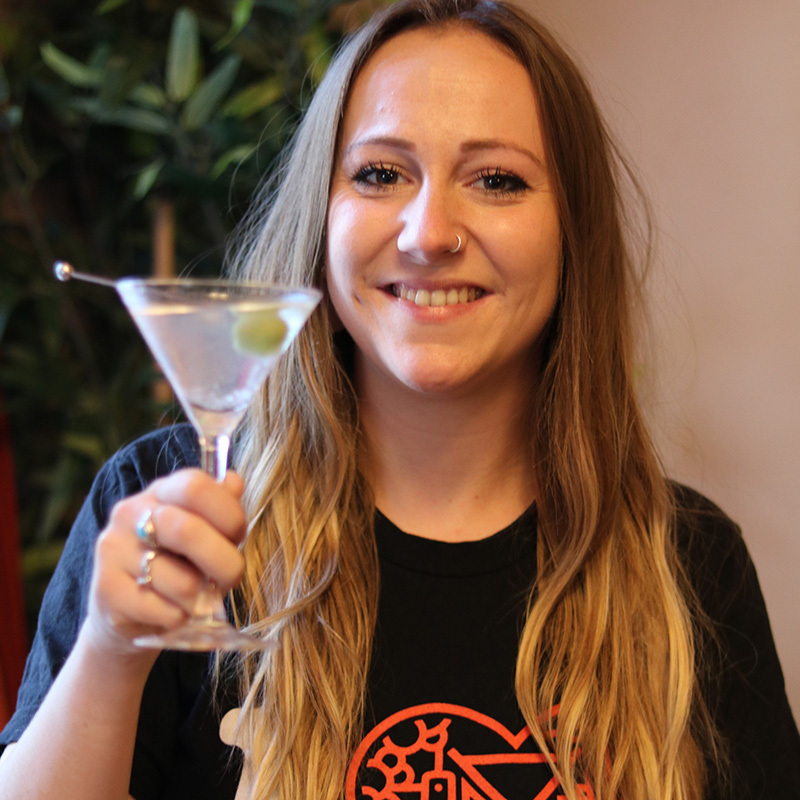 Gin Journey Liverpool launches a day later and Cocktail Kate beams with pride throughout her home town. Negroni Journey launches in London. We did a gin tour, so why not throw a Journey for our favourite cocktail? An Italian twist, let’s paint the town red. Gin Journey Edinburgh launches. Whisky is lovely sure, but gin is bloody good too. We had to give the people of Edinburgh a chance to get ginny with us. 100 simultaneous Gin Journey lovers! 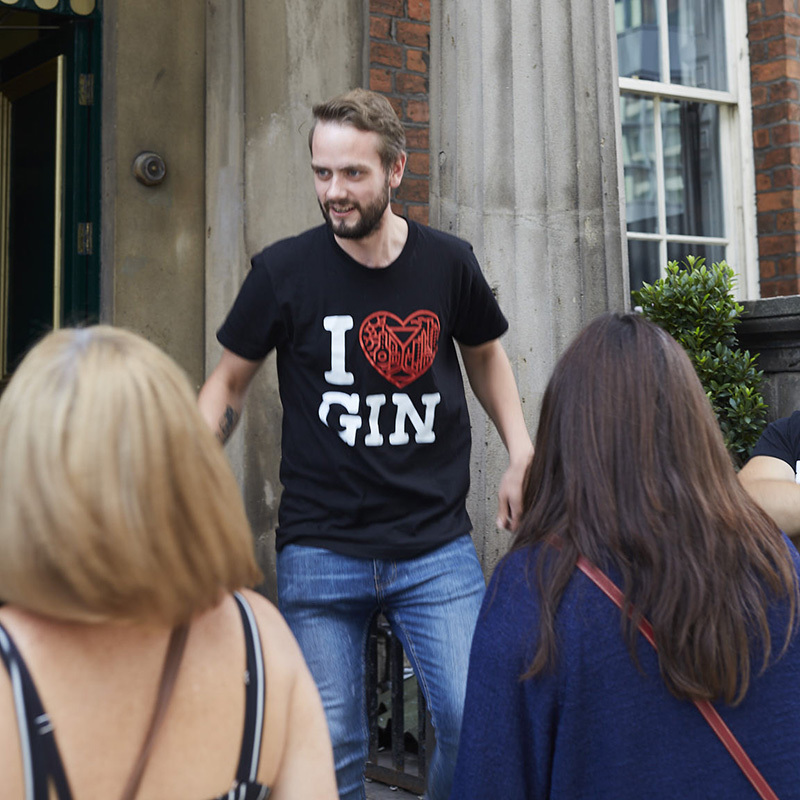 A historic day; The first time over 100 gin fans were on tours across the UK at the same time and the first date we ran a tour in Bermondsey, south London. It was a hot London summer. World Gin Day descends. The Gin Boss and the crew decide to drop their latest Gin Journey. Hello to West London, hello to the World Famous Notting Hill. That’s our third regular London Gin Journey. East, South and West, where’s next? 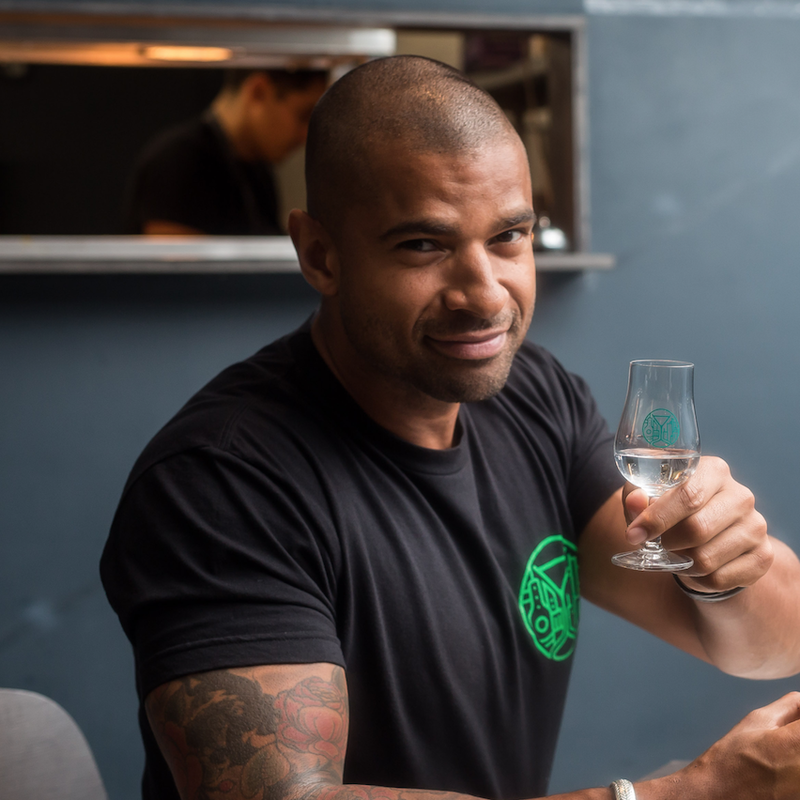 Leon takes a trip Down Under and runs a one off Gin Journey Sydney. It’s a ripper. Yorkshire calling. The Gin Journey Leeds is launched with some of Leeds’ finest bars on the menu and a large helping of local gin. Leeds Leeds Leeds let’s go. The Gin Journey launches it’s first tour in ASIA and Singapore boots off with our special brand of gin love. Where next? We’re 5 years old. We have a BIG party. Leon always said ‘I’ll celebrate when we’re 5 year old, that’s when I’ve got a real business.’ and boy did we celebrate! Soho, London launches and we’ve gone full circle. 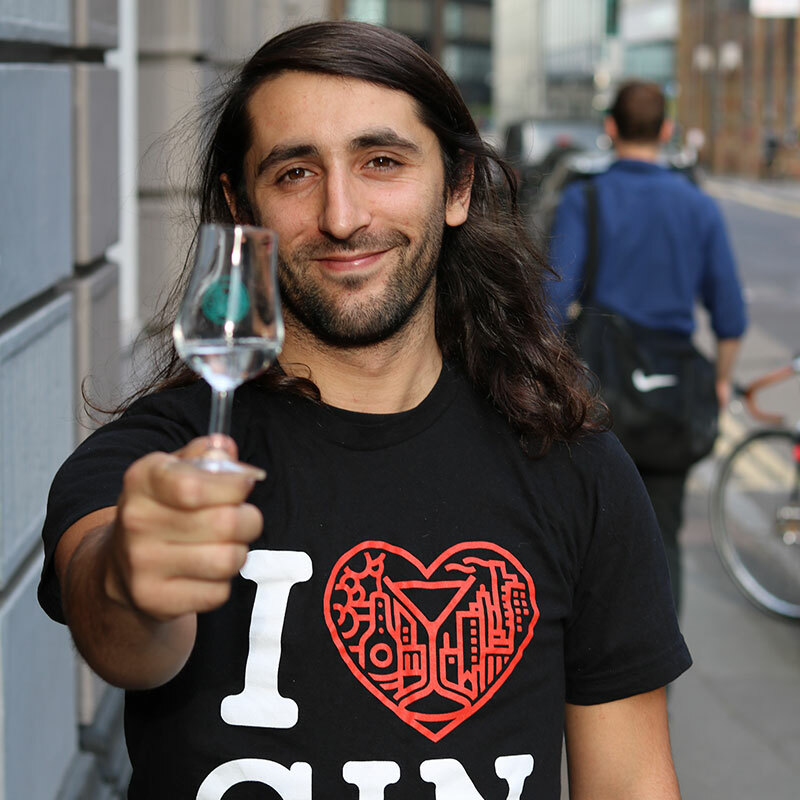 The Gin Journey kicked off in 2013 in Central London but now we’ve launched our Soho specific tour. And what a tour it is! Inspired To Join Us On A Gin Journey?